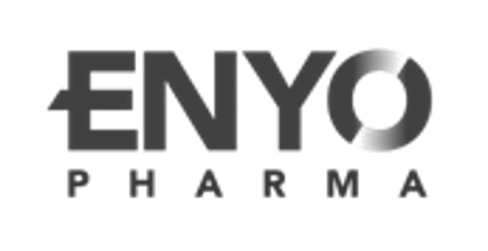 Enyo Pharma develops innovative drug candidates by mimicking virus strategies to modulate host cellular functions. The Series B led by US investor, Orbimed, will finance two phase II of its lead product in chronic HBV and NASH. 4Reliance advised on its €40M series B.
Alizé Pharma is a Lyon based biotech with a Phase 2 drug candidate against the orphan disease Prader-Willi Syndrome. 4Reliance advised on its acquisition in a stock based transaction by Millendo Therapeutics. 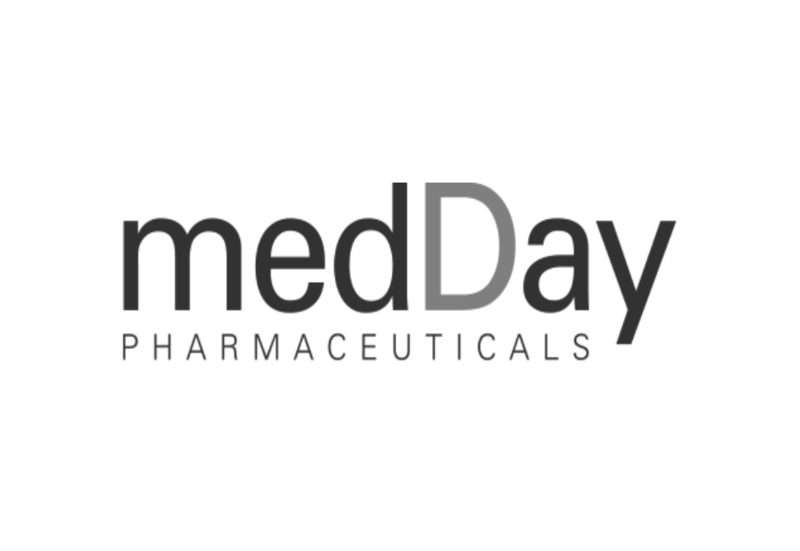 Founded by a Neurologist, Medday’s lead product is designed to treat patients that suffer from the progressive form of Multiple Scloerosis, a disease where no treatment existed and epresents a $15 bn market potential. 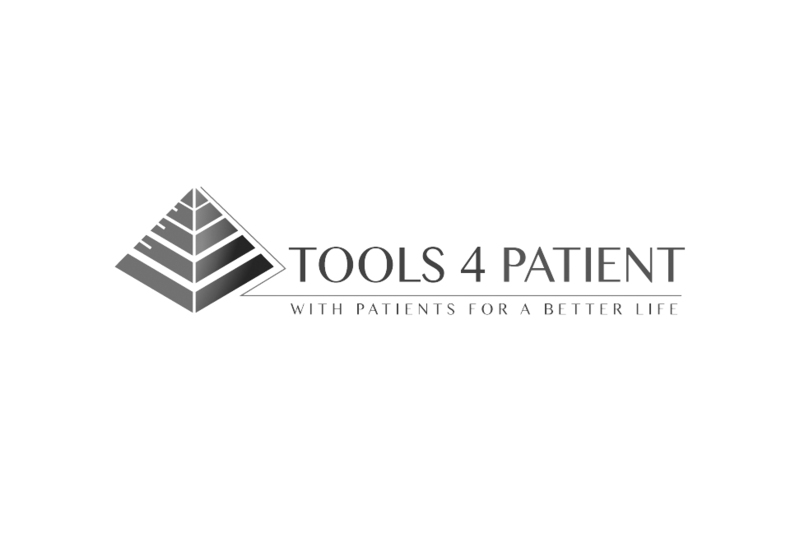 4Reliance advised on its €34M series B.
Tools4Patient is an innovative R&D company developing patient solutions through personalized treatment refinement. The company notably developed Placebell, a solution allowing the characterization of the individual placebo response of patients involved in clinical studies. 4Reliance has been advising the company in different fund raising stages. 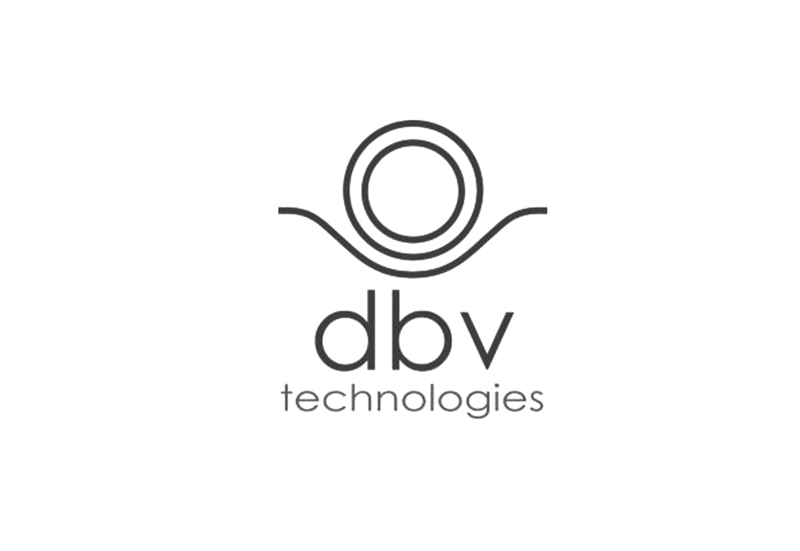 DBV has revolutionized the field of immunology by demonstrating that the immune system can be accessed through the skin using a patch. Its first focus is to provide a treatment for patients suffering from peanut allergy. 4Reliance advised on 2 critical financing (last private financing and its Euronext IPO). The company then continued its path of scientific and financial success as its listing on Nasdaq to raise $200M highlighted. 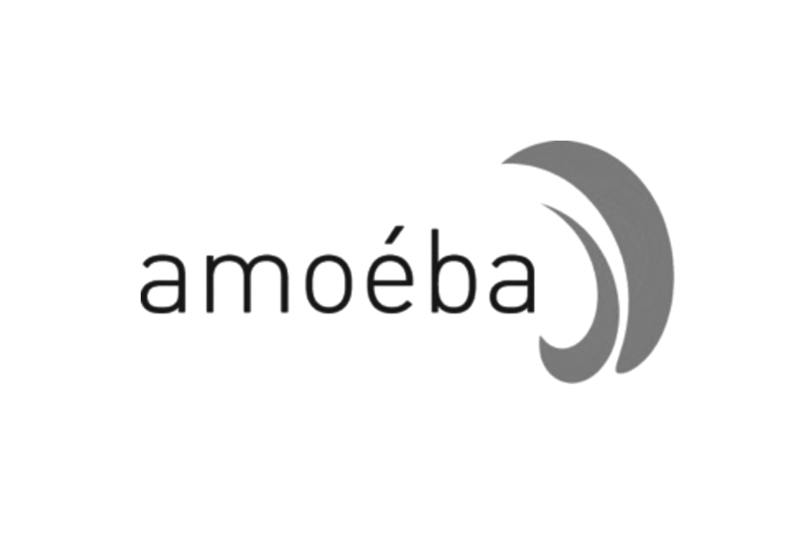 Amoeba’s aim is to revolutionize the water treatment by switching from chemical biocides to a biological biocide. Its first market is to replace the use of chlorine and other potentially toxic biocides used to. 4Reliance advised on its IPO on Euronext. 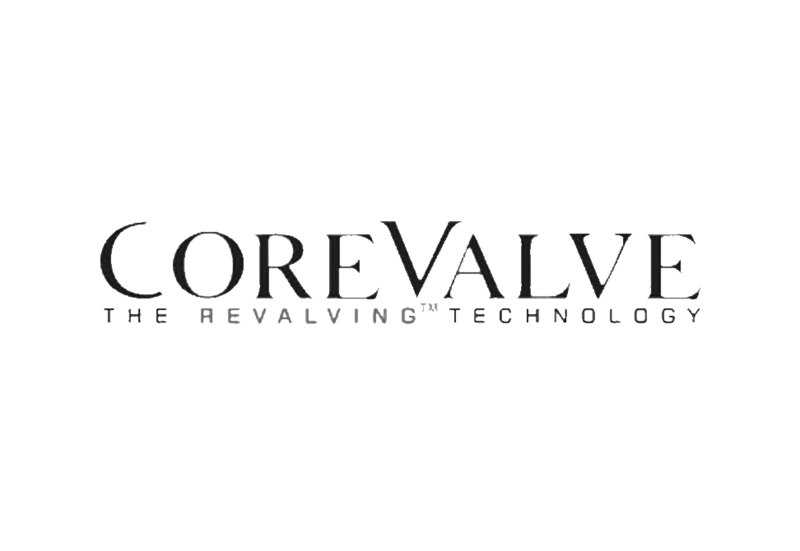 CoreValve is one of the biggest European success story in Medtech. Its technology eliminates the need to do open-heart surgery to replace defaulting heart valves. 4Reliance advised on 2 private financing rounds €4.5M Series A and €20M series B). Continued to advise the founder up to the $850M acquisition by Medtronic. 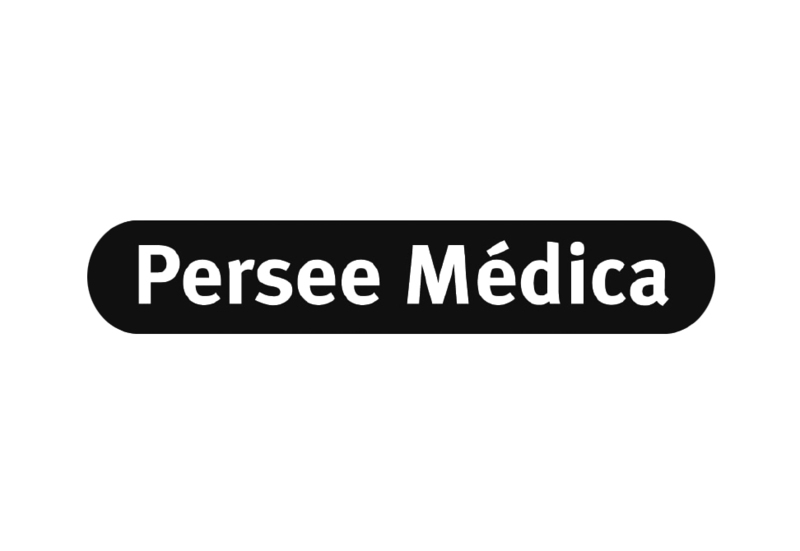 Persee Medica’s shareholders decided to sell their business just when two products where launched: Silence (anti-snoring) and Cyclamax (sleep). 4Reliance advised the shareholders on the sale of the company to Omega-Pharma. Acquired product became top sales products for Omega-Pharma (subsequently acquired by Perrigo). 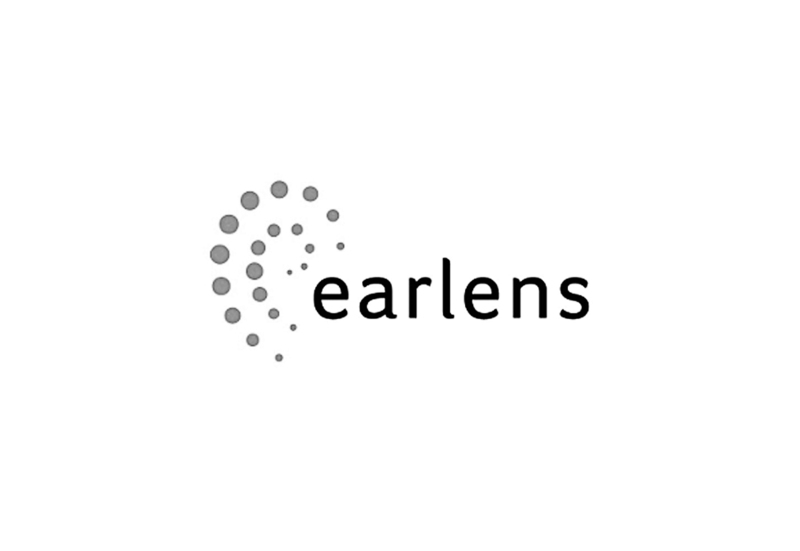 Earlens introduced a breakthrough with a light-driven hearing aid. The technology provides natural and rich sound with a full spectrum, making hearing possible in a noisy environment. 4Reliance advised on a critical bridge financing subscribed by selected European investors. 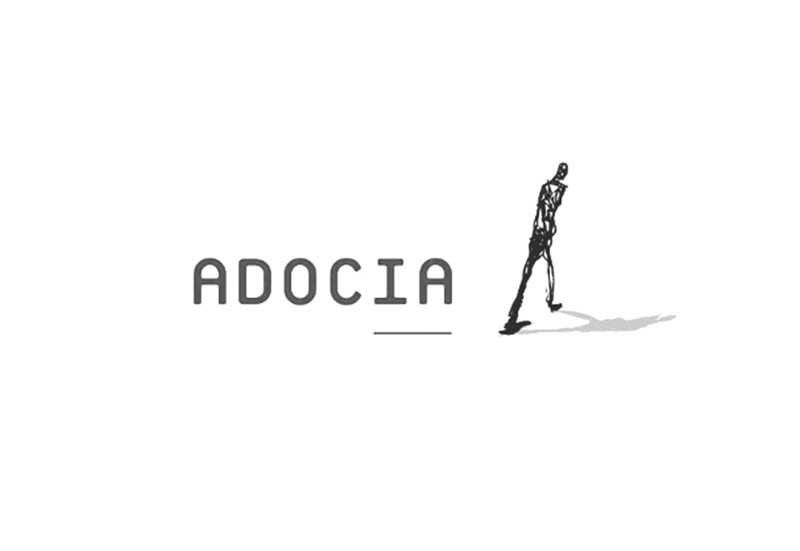 Adocia specializes in the development of innovative formulations of already-approved therapeutic proteins. 4Reliance advised on a critical €14M top-up equity financing from an internal round. The company then went to do an IPO on Euronext and signed major deals with pharma companies.